An Artificial Reef is the creation of marine environment by the strategic placement of man-made objects in areas permitted for reef sites. The placement of structures enhances the existing bottom environment and stimulates the growth of marine organisms, such as mussels and coral, which in turn will encrust the structure and will provide a food source, habitat and shelter to a variety of species. 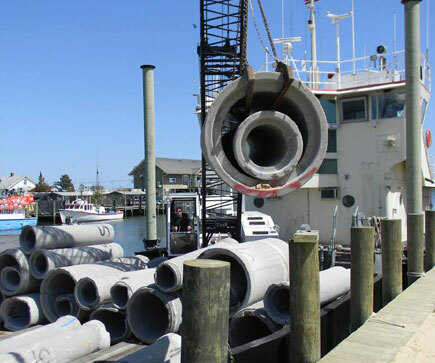 What are the Benefits of an Artificial Reef? Our commitment to Marine Environment Enhancement not only benefits the aquatic ecosystem, it will stimulate economic growth for our area. Improved fisheries and additional diving opportunities will improve the eco-tourism draw, and will continue to grow with proper promotion to the fishing and diving communities. Copyright Â© - All rights Reserved.